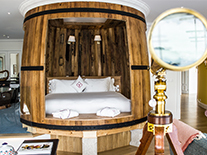 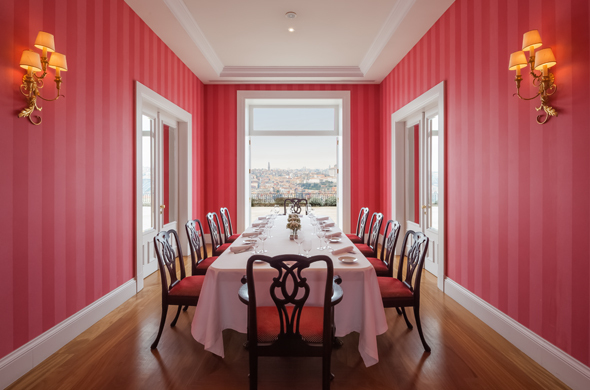 The Yeatman offer businesses and other organizations a host of facilities and services for meetings, seminars, product launches and incentive travel. 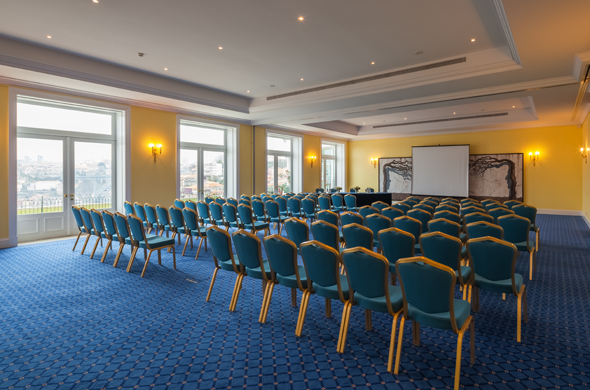 Thirteen meeting and event rooms of various sizes are available, some of which benefit from the fabulous views over Porto and the Douro River and all of which are supported by the latest audiovisual and communications technology, a comprehensive catering service and a professional team of dedicated Event coordinators. 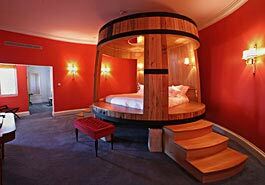 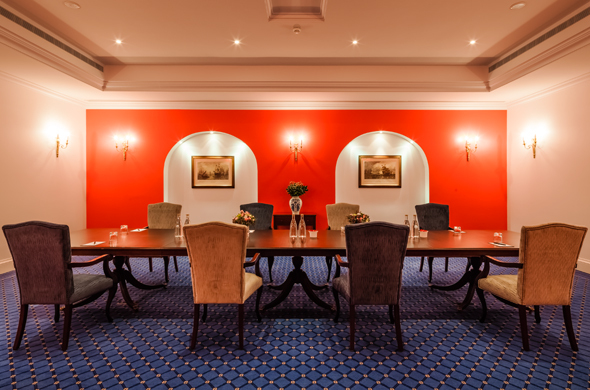 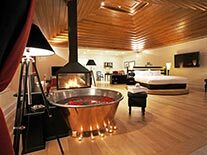 To add value and originality to business meetings or seminars, The Yeatman offers a programme of recreational and team building activities, such as wine tastings and seminars as well as visits to the nearby Port wine lodges and other local points of interest. 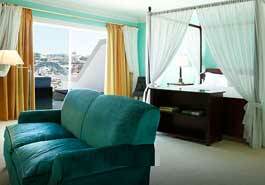 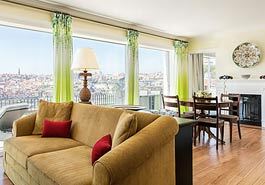 Porto is an exciting conference destination, with several facilities equipped to host large international conferences. 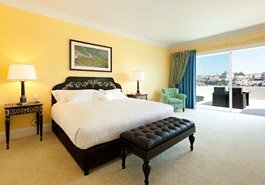 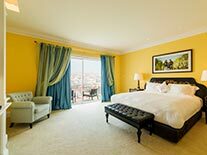 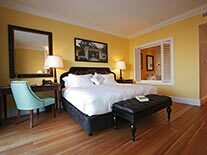 Conference organizers are able to count on The Yeatman, not only to provide world class accommodation for VIP participants, but also for services such as ground transportation, banqueting and event coordination.